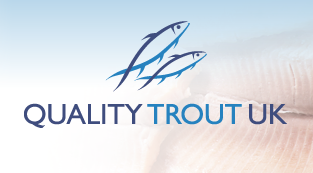 ChalkStream® grows some of the most sustainably farmed trout available. 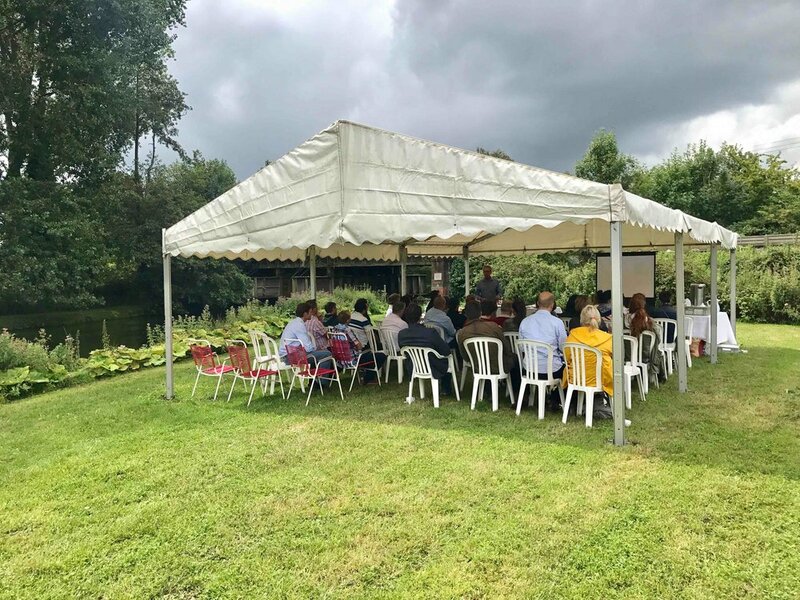 In 2017 the Sustainable Restaurant Association ran a chef event at our farm on the River Test, showcasing ChalkStream® trout as one of the most sustainable fish options for chefs. Sourcing sustainable fish is increasingly important to chefs and diners, and we are proud to be recognised by the SRA. 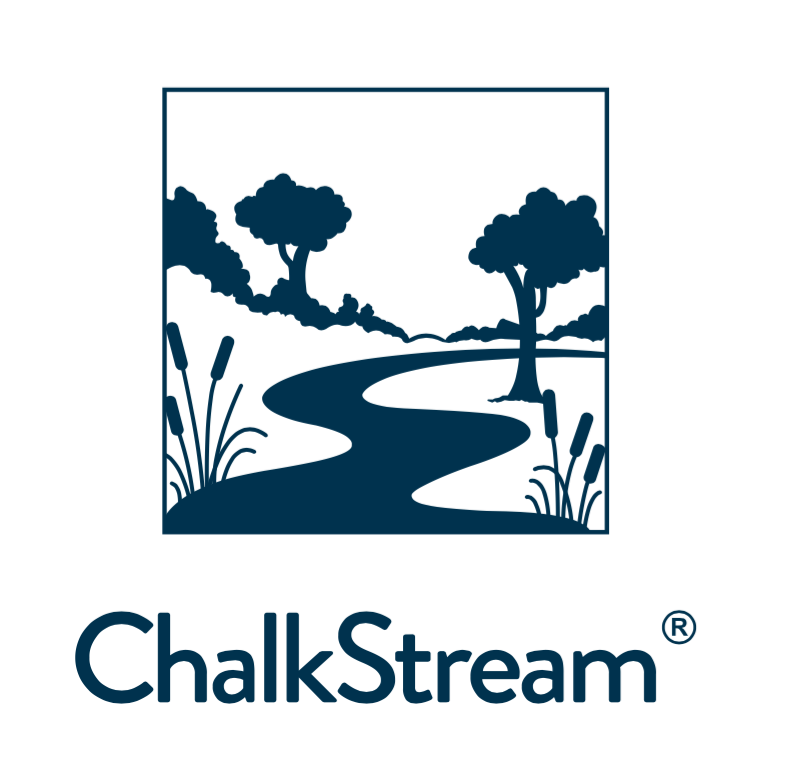 ChalkStream® farms are fully segregated systems, which minimises the impact on the unique chalk stream environments of the main rivers. The outflow from the farms pass through specially designed settling channels to remove waste and ensure the water returns to the river in the same class A rated condition. The Test and Itchen Rivers are two of the most highly monitored rivers in the UK and the farm outflows are subject to a constant testing regime by the Environment Agency to ensure water quality. In contrast to sea cage and loch reared fish, ChalkStream® has a proven low impact on the surrounding water environment. Fish are the most efficient converters of food of any farmed animal, and trout is the most efficient of all farmed fish. Coupled with good farming practises and high quality feeds, ChalkStream® achieve extremely good feed conversion rates. This minimises the amount of feed used, the amount of feed wasted and the amount of fish waste created. ChalkStream® farms have worked closely with their feed supplier over many years to develop a specially formulated high quality micro-balanced diet. Marine caught content has been reduced by 60% in the last 10 years, and is sourced from sustainable fisheries certified to IFFO RS. It now takes less than 1 Tonne of marine caught content to produce 1 Tonne of ChalkStream® trout - we are net producers of fish. Good aquaculture is by far the most resource efficient way to produce fish protein. Furthermore, eating trout is a far more efficient way of taking in Omega 3, yet 35-40% of the world’s supply of fish oil goes into pills and capsules. ChalkStream® farms are certified under the leading quality standards. RSCPA Assured welfare standards for salmon and trout. The standards cover all aspects of the fish’s lives, including health, diet, environment, care and handling. Good water quality and careful handling procedures are key to the standards. GLOBALG.A.P. Aquaculture sets the worldwide standard for good practices at every stage of production. It has strict criteria for environmental and ecological care, animal welfare and food safety among others. ChalkStream® have a policy to minimise packaging. Wherever possible deliveries are made in reusable bins or trays and ChalkStream® trout are not gill tagged to avoid single use plastic. With harvesting to order and the majority of our sales within England, our food mileage and freshness to our customers is unrivalled reducing the cost and environmental impact of fuel, storage and refrigeration. As custodians of the rivers and migratory fish, we work closely with The Test and Itchen Association, along with other conservation organisations, to help support and protect the chalkstream environment. The farms also go to great lengths to keep wild species safe, with fine screens preventing migratory fish from leaving the main river, and netting to exclude predatory birds.